This item has been discontinued and will not be available once the current stock is depleted. 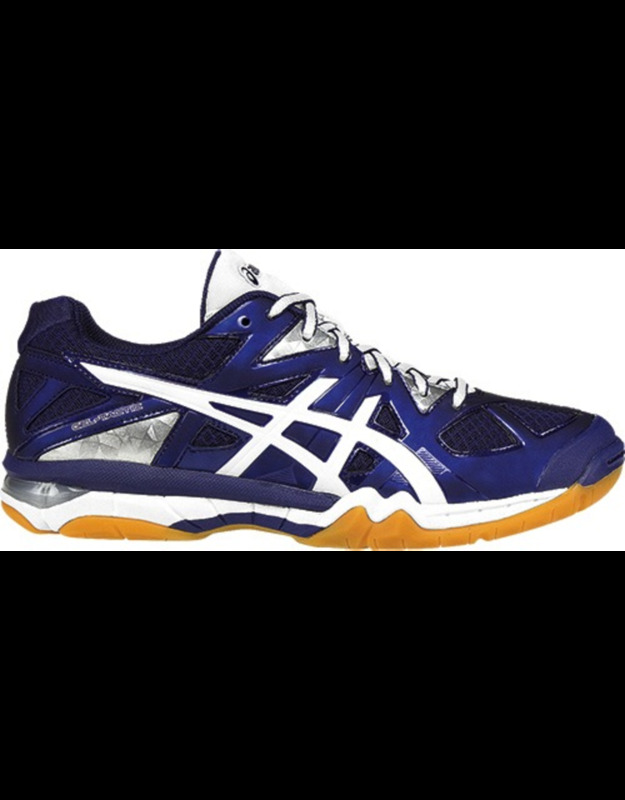 Update to our popular 1100™ series, the new GEL-Tactic™ comes equipped with a two layer SpEVA® midsole and visible Rearfoot GEL® Cushioning System for excellent shock absorption on the court. The new upper offers a combination of synthetic leather and air mesh for improved performance and breathability. The addition of the toe guard improves durability of the shoe. 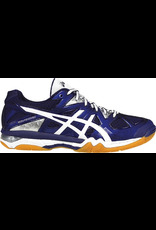 If you’re a volleyball player ready to go no matter the challenge, the new GEL-Tactic™ is the shoe for you.